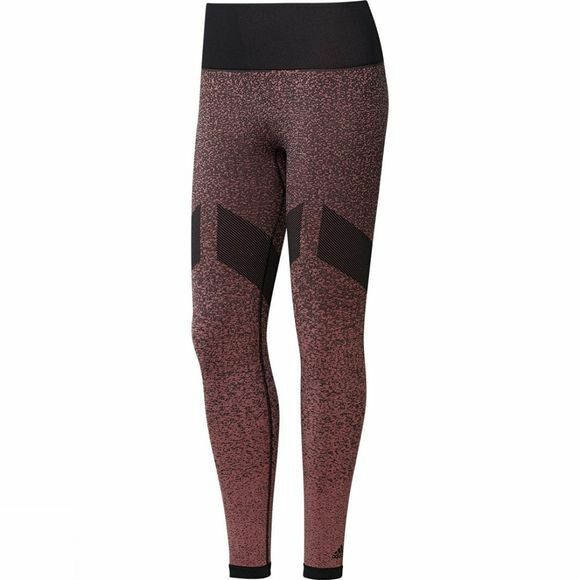 Own every rep in these women's training tights. They have a smooth, seamless construction to keep you comfortable as you tackle your fitness goals. Stretchy and form fitting, the tights give your legs full range of motion through your squats and lunges. Moisture-wicking fabric helps keep you dry as you turn up the intensity.